Today we’re going to cover another one of our favorite things to cover – special edition models designed by aftermarket specialists. We’ve got to be honest, this might be one of the most beautiful special edition models we’ve ever seen. 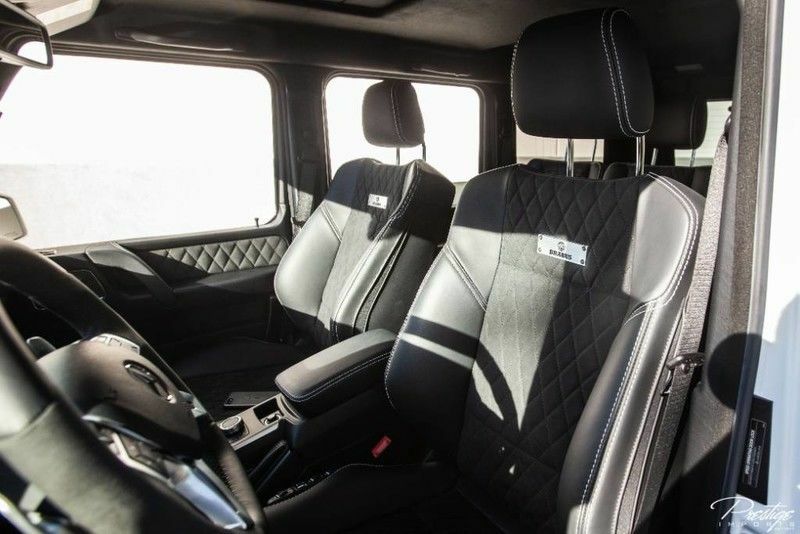 Brabus started with a 2018 Mercedes-Benz G550 4×4 Squared and made it ready to tackle the off-road lifestyle with just that, style. Dubbed the Brabus Adventure, one of these unique vehicles is currently for sale right here in North Miami Beach FL, check it out if it sounds like something up your alley. 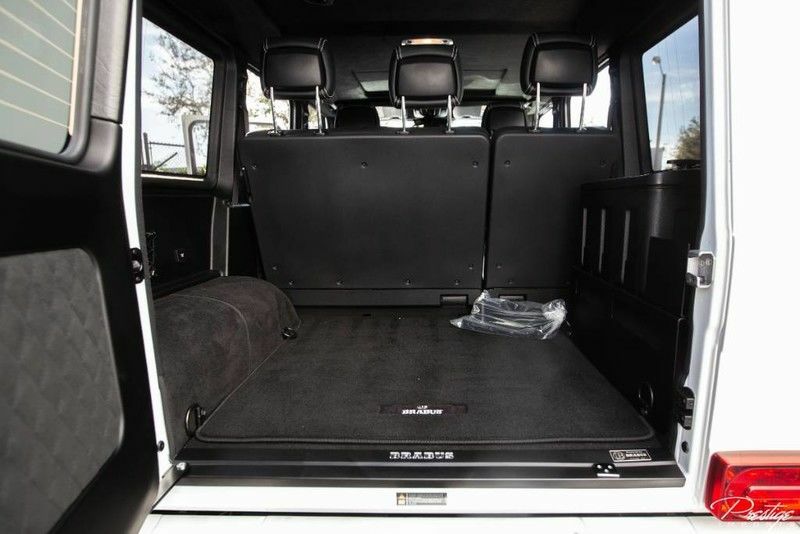 The Brabus Adventure version of the 2018 Mercedes-Benz G550 4×4 Squared was first introduced at the 2017 Geneva Motor Show, and it made the already off-road-ready SUV even more tools to tackle the weekend as an adventurer. 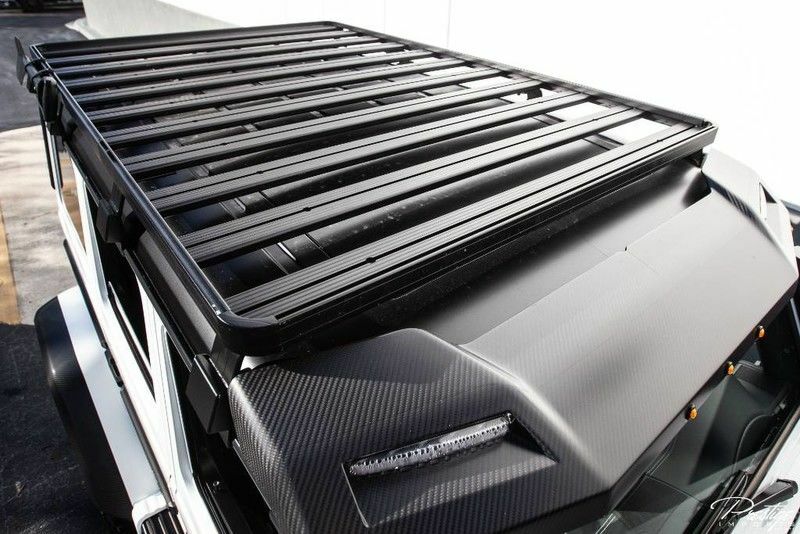 Upgraded features and accessories include a front winch, a much more rugged front bumper with the added benefit of grille guards, protection for both the headlights and taillights, a full roof rack with front-mounted LED light bar, limb risers spread from the roof rack to the grill guards in order to deflect branches and even remote-controlled LED searchlights on the rear. That is an incredible accessory kit that acts as an answer to any questions the 4×4 Squared left open, but it’s not the only upgrade made to this G550. The 4.0L V8 biturbo engine was also bolstered with an extra set of high-performance twin turbochargers, increasing the horsepower and torque by 126 HP and 140 pound-feet respectively, resulting in 542 HP alongside 590 lb-ft of torque. 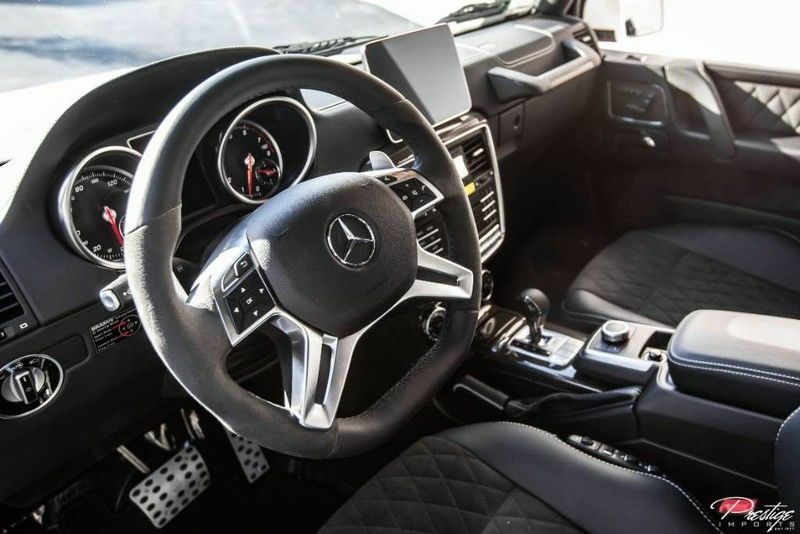 This Mercedes-Benz machine is as beautiful as it is beastly, and we cannot wait to see you in the driver’s seat. Give us a call if you think you might be interested! 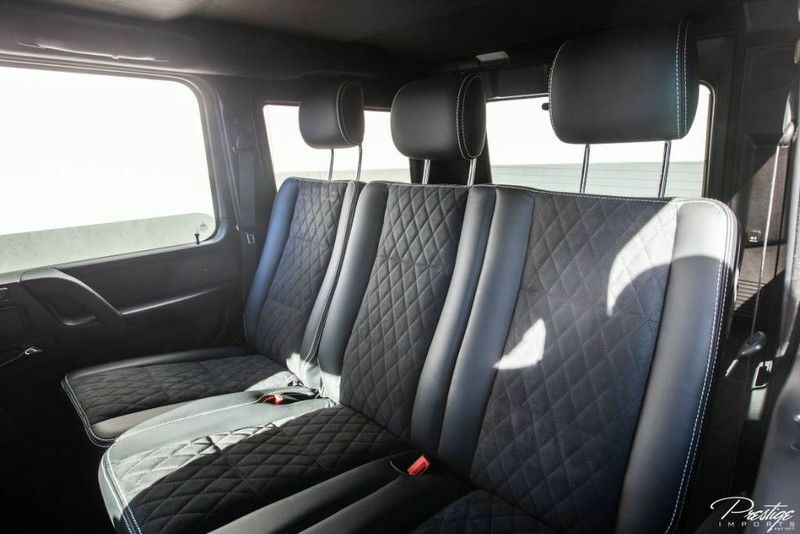 Interested in a pre-owned Mercedes-Benz G-Class near Miami FL? This entry was posted on Monday, January 21st, 2019 at 7:49 pm	and is filed under Mercedes-Benz. You can follow any responses to this entry through the RSS 2.0 feed. You can skip to the end and leave a response. Pinging is currently not allowed.